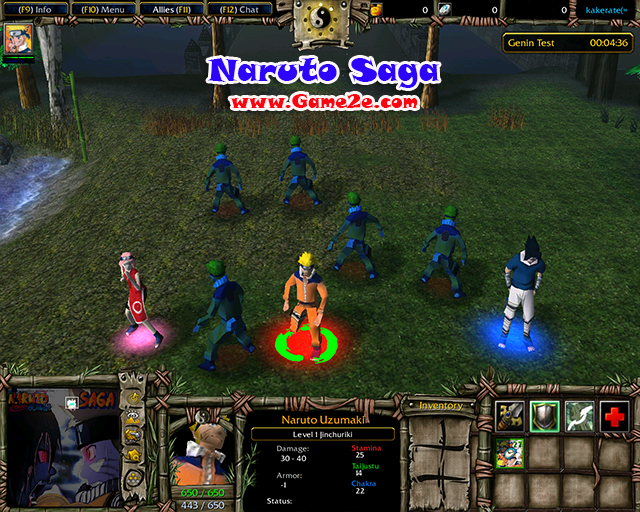 Choose from any of 18 Ninjas from the original Naruto series! 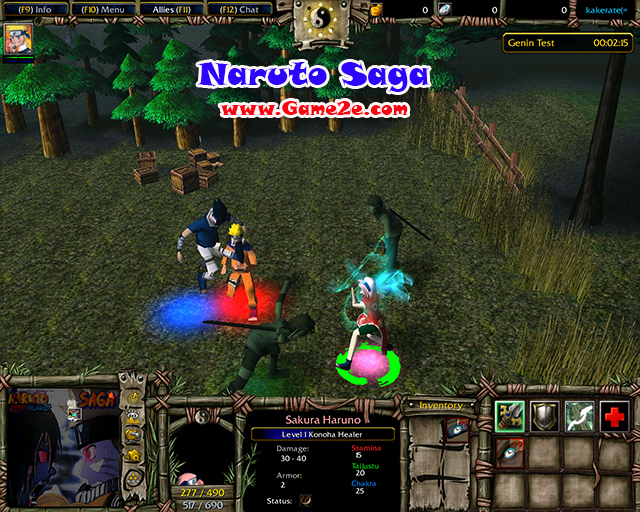 Fill your role and play throughout the storyline to become the most powerful ninja! My maps in beta now, so I figured I'd make a post on here telling you guys about it! Best played with a Full House, but you'll be able to test everything in Single Player. ~Eight Players is playable for multiplayer. Typical game duration is about 90 minutes. Be sure to tell me about any ideas for Items! I haven't worked out all of the itemization yet, so the shops may be a little underwhelming. Anyways, play it with friends, test it. Tell me what you think about it! All suggestions welcome. Is there anything else you would like to add? 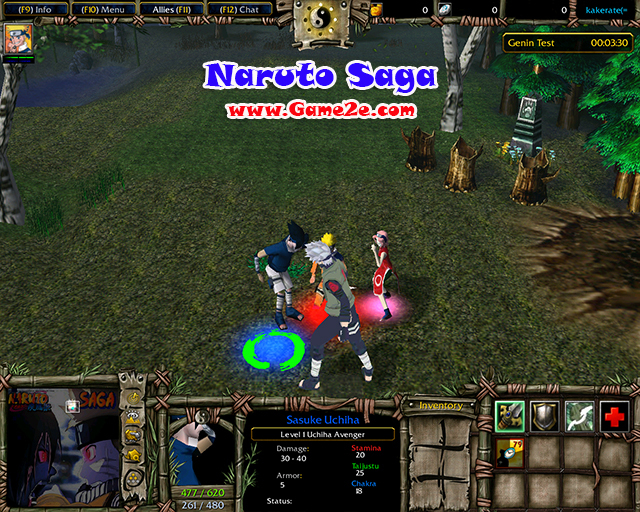 especially information about Naruto Saga v1.33e latest details and features update. You can share by comment below. Thank you for visiting and see you soon, enjoy!